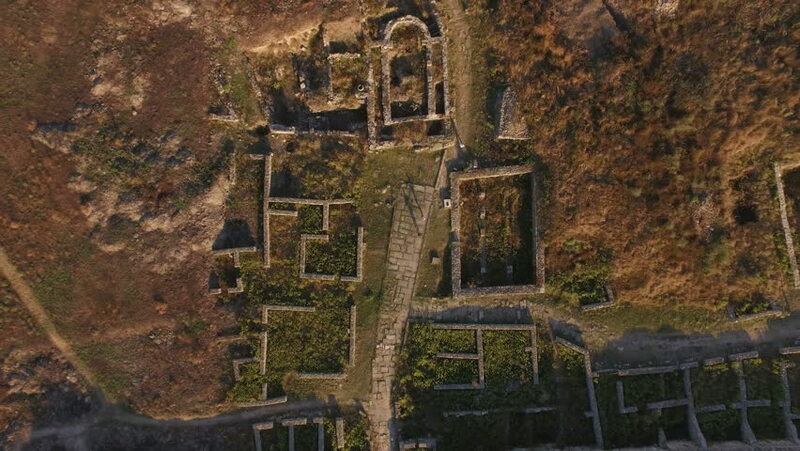 4K aerial shot of Histria – the oldest urban settlement on Romanian territory (657 BC). This was a Greek colony or polis near the mouths of the Danube, on the western coast of the Black Sea. 4k00:11almada, Portugal - 11 26 2018: Old house at Almada oldest part of the city. sd00:13Tilted shot of abandoned houses,with broken glass in window and broken fence in front in Albuquerque, New Mexico. hd00:16Pan left in an ancient Angkor temple to a view of the main structure, Siem Reap, Cambodia. hd00:15View of an old abandoned building with eerie environment. 4k00:204K aerial shot of Histria – the oldest urban settlement on Romanian territory (657 BC). This was a Greek colony or polis near the mouths of the Danube, on the western coast of the Black Sea.